Girls would love to have unlimited money for buying designer clothes, shoes and accessories. Sadly it is not a fantasy world. But do not get sad because you can still look stylish and fashionable without spending too much. With pairing up the right clothes together, you can make a fashion statement. People have this misconception that looking stylish costs a lot of money. As inflation in increasing, we have less money to spend on luxuries, but a shopping spree can still be affordable and up to date. These tips will help you to keep your budget in check while maintaining your style. If you want to save some money, become a coupon clipper. Some stores advertize in newspapers, magazines or have their own catalogues. You could subscribe to their weekly letters or online news letter. They will notify you about their discounts and sales. 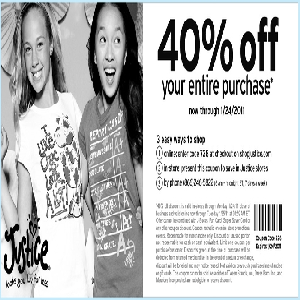 You will also get coupons for signing up to their catalogues. You need to search around before making your purchases. There are many stores around the city which are chic and affordable. 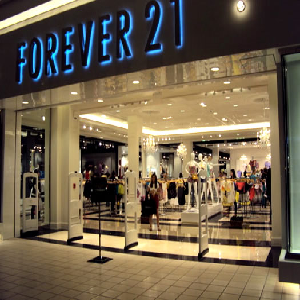 You will find multiple colors, styles, cuts and fabrics on stores like forever 21. These stores also have seasonal sales. So instead of going on the usual stores which charge extra just for their name, widen your shopping horizon and find the best deals. Stores like WalMart are also great at putting up cute and stylish clothes for teens. 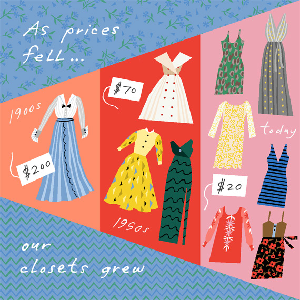 There is no harm in buying second hand clothes. There are many stores that buy stock from expensive and famous names. Some of the names are Marshalls, Ross and TJ Maxx. You could get clothes at almost half the price here. The ambiance of the shopping store may not be very attractive but that is how they save money. You will find famous names like Michael Kors, CK, DKNY etc. If by any chance there is a clearance sale, the prices even fall below the 50 percent mark. Sometimes the clothes are from last seasons collection, but who could say no to such big names. It takes some time to browse through the aisles and find what you are looking for but it’s worth the effort. Do not ignore what you already have. Use your wardrobe wisely while making some smart choices. If you have less money, buy those items that will be used more often. A good idea would be to get some neutral accessories and layers. Any outfit becomes stylish if you add tights, belts or scarves to it. When you go for shopping, remember the clothes you already have and purchase those that will compliment them.